Sellers Notes Direct walk in unit, no stairs. Exceptional well-maintained. Oldest timeshare in Branson. Assigned parking space in front of unit. 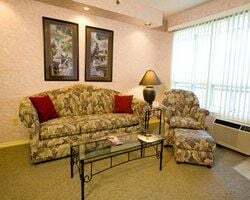 Close to downtown and the Landing shopping strip enjoyable for a full day with great restaurants near by. Washer and dryer on property. Great vacation spot! Get your family ready to explore the myriad attractions of the Branson area from this stunning Resort of International Distinction. Roark offers you exemplary service while honoring your privacy and allowing you to rest in luxurious surroundings. 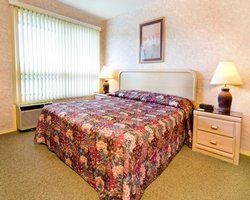 The units are fully equipped with a partial kitchen and in unit whirlpool tub. On-site amenities include a health club, pools, spa and sauna, and a variety of planned activities for every age. 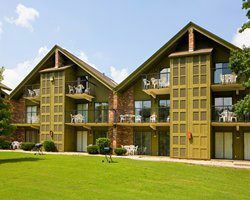 Nearby attractions include Silver Dollar City, Lake Taneycomo, and all the incredible music and revues of Branson!